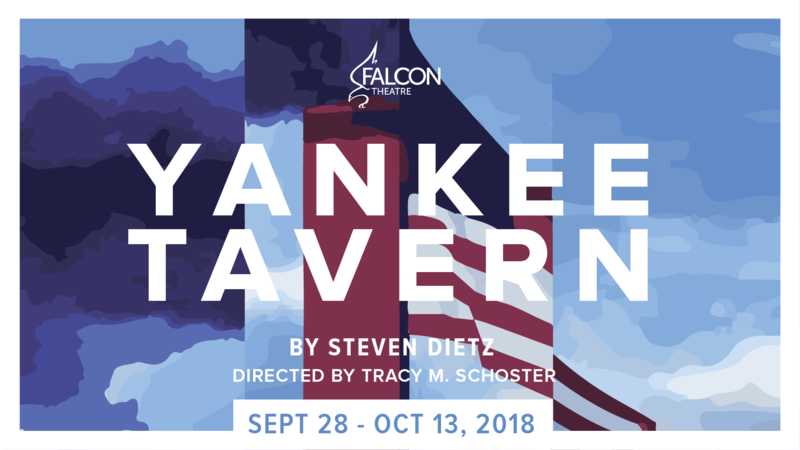 Just when you thought you’d heard every crazy 9/11 conspiracy theory, a stranger walks into the Yankee Tavern. There, inside the walls of this crumbling New York tavern, a young couple finds themselves caught up in what might be the biggest conspiracy of all. Steven Dietz’s acclaimed and already widely produced dramatic thrillera selection of the National New Play Network’s Continued Life Projectis a fierce, funny, and ultimately mind-bending work of theatrical power that grips you until the final word. What you don’t know can hurt you.